Ty: "My style is edgy and bohemian." TorontoVerve: "What's your favourite memory in life?" Ty: "South Africa. I once modelled in South Africa. It was life-changing for me." 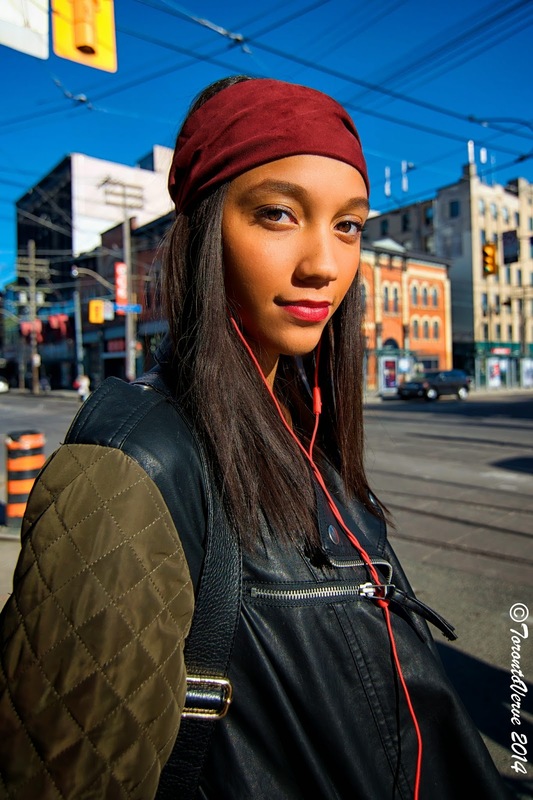 TorontoVerve: "How was it life-changing for you?" Ty: "Seeing people who are worse off than me. It gave me a different perspective on life -- made me more appreciative of what I have."